Can my Westlake Village business benefit from SEO? These days, most people find the things they want to buy and the services they want to hire by way of an Internet search. Whether from a smart phone or their personal computer, Internet users turn to Google and other search engines all day and night to locate what they want. If your Westlake Village business has a webpage, excellent SEO can lead customers directly to your online door. A well optimized website attracts the attention of web crawlers and search engines and keeps human visitors interested, too. 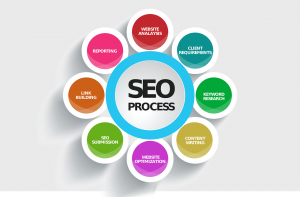 So yes, your website would definitely benefit from optimization by a reputable Westlake Village SEO firm. Can SEO bring customers to my restaurant? If you think that Internet surfers only use search engines to find stuff to buy, do think again. Hungry people in your area are using Google to find a place to eat right now! If your restaurant has an online presence, be sure that people can find you quickly. Register your restaurant on Yelp and deliver excellent service and good food so people will leave a great review. Offer interesting content that is perfectly peppered with keywords, and the search engines will have an easier time telling potential diners about you. You may even wish to add SEM, or search engine marketing to your sales strategy. NetSuccess can tell you more about organic search results that send enthusiastic diners to your restaurant. Can SEO help my service business? If you don't sell a product, but you do deliver a service, SEO can help boost business. Say you have a carpet cleaning biz in Westlake Village. A well optimized website that is easy to find and easy to use can convince Internet users to stay and become converted paying clients. 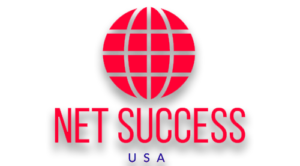 If NetSuccess is your Los Angeles area SEO company, we can create content, links, and meta data that helps your neighbors find you fast. Remember, when a local person wants to hire a carpet cleaner or other service, they tend to choose a company that shows up at or very near the top of the first search results page. Focus your optimization strategy on attracting a local audience, and watch your carpet cleaning (or other) sales go through the roof. Can SEO boost my blog? Yes, SEO is definitely an important part of getting your blog read by as many people as possible. Post fresh content regularly, and be sure to include savvy, relevant keywords into everything you write. Ensure that your content is accurate with plenty of research, and the search engines will help your appearance as an authority on whatever it is you blog about. Before you publish, proofread twice, and double-check your links. The more reliable your blog, the more people will share with their friends. If it's readers you desire, SEO can do a lot to expand your reach. 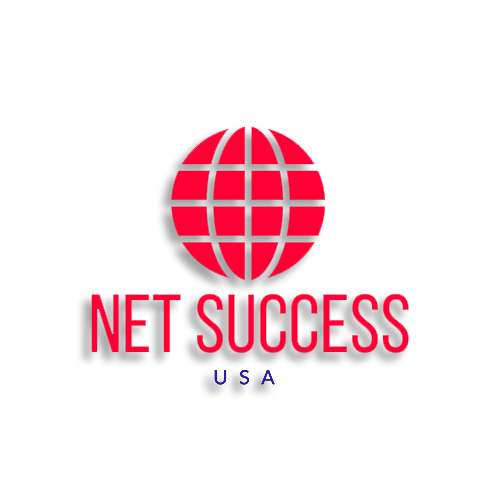 The easiest way to boost your blog or website with with the help of an experienced Westlake Village SEO firm such as NetSuccess. SEO, How Important Is It For Your Website? Internet Advertising: Freelance Or Company?